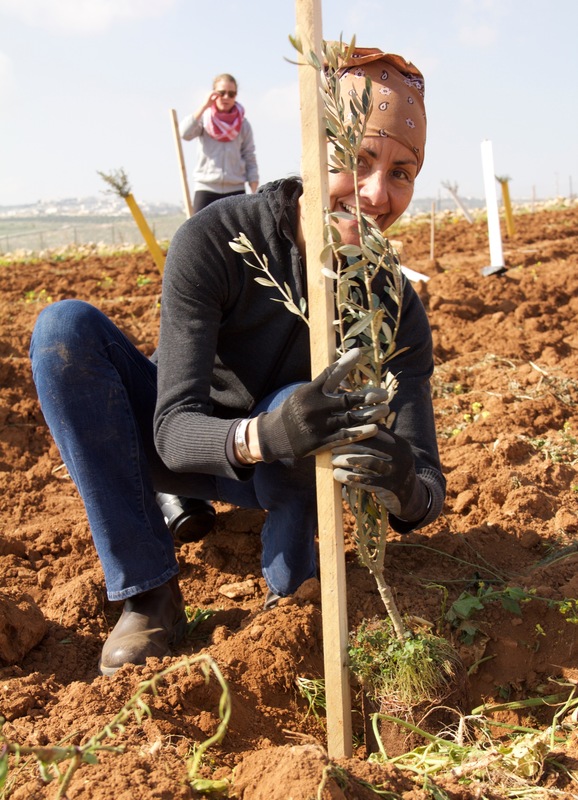 On my second visit, in the spring of 2014, I participated with the JAI (Joint Advocacy Initiative) planting olive trees with Palestinian farmers and their families, along with 55 internationals. 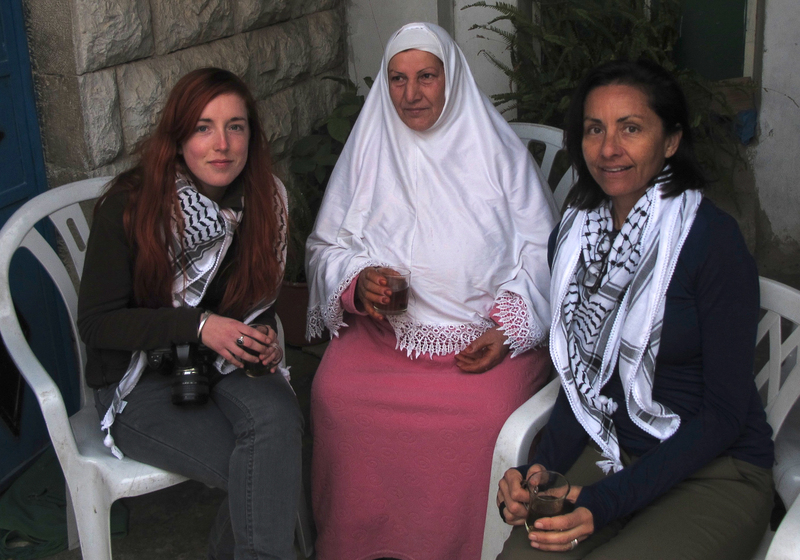 I met Palestinians of both Christian and Muslim faiths. Two years in a row, I volunteered with this program and stayed a month each time, to educate myself and to gain insights into the conflict (and oppression) that Palestinian people experience in their daily lives. 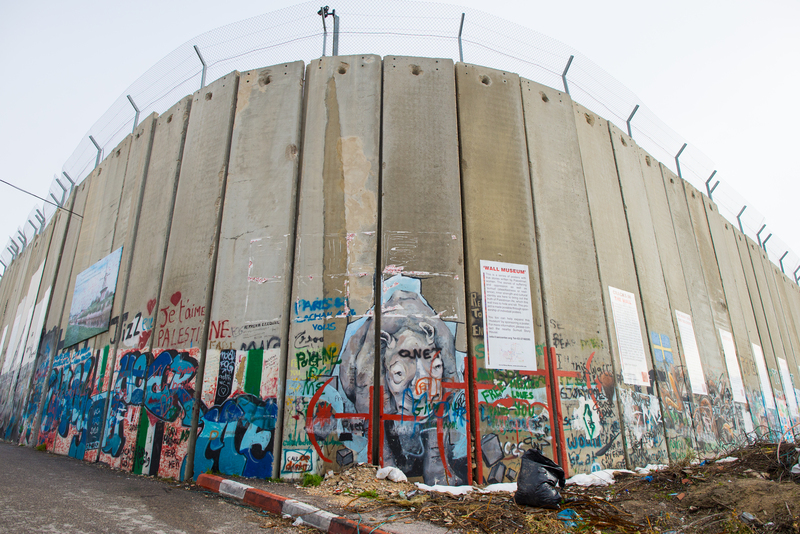 I learned that living under occupation meant that Palestinians were living displaced from their lands (oftentimes in refugee camps), with restricted movement (checkpoints and a separation wall), a lack of access to roads, no right to statehood, restricted access to water (particularly troublesome for farmers), settler violence, and unequal due process and civil rights as compared to Israelis, which result in long detentions and imprisonment (particularly of male children, teenagers and young adults). That same year, in the summer of 2014, the war between Israel and Gaza unfolded. (Many Palestinians refer to it as the “massacre” of Gaza). I followed the news reports daily, only to discover the disparity in the way American media reported what was happening, and the way that other global media sources were reporting. 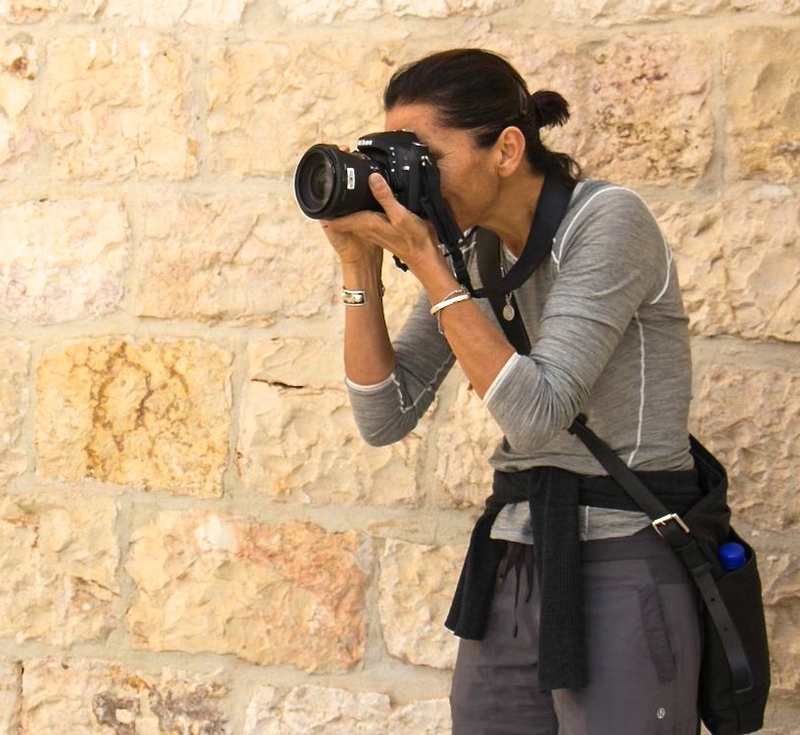 It became clear just how narrow the lens through which Americans see Palestinians really is, and how much of the information coming from local or national news in our country, is skewed. Many of us are completely unaware of the inherent bias in the media we consume. 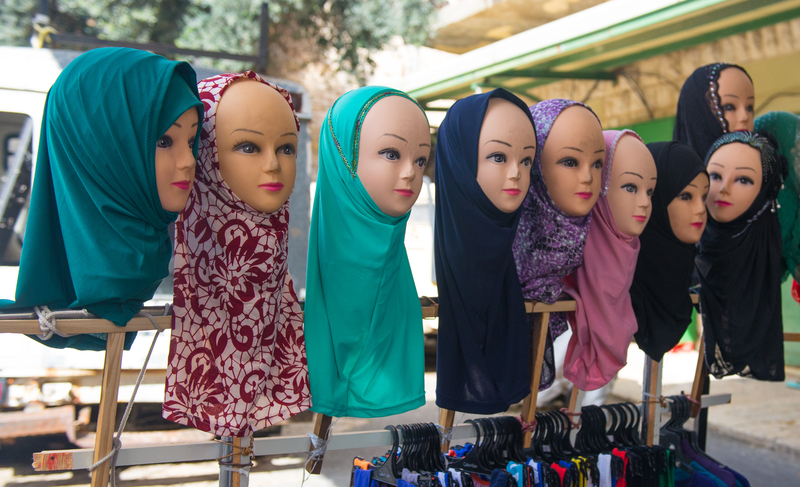 This narrow view is perpetuated over and over again, but it is not an accurate picture of Palestinians: from my first hand experience, not at all. What I have learned is that Palestinians are a people who long for a right to return to their lands, and who want the right to self determine and live their daily lives in peace. Faces of Occupied Palestine is simply a way to see the human face of Palestine, of everyday people living in the Occupied Palestinian Territories, who are affected by life under the Israeli occupation. 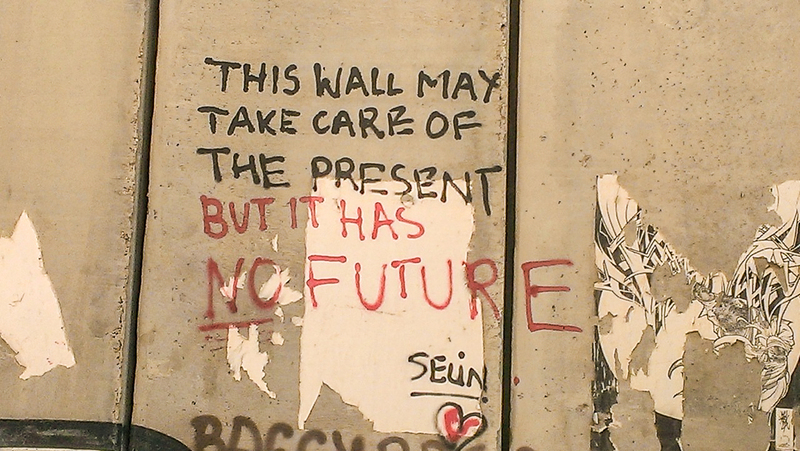 The Separation Wall in Bethlehem. With an international volunteer, on the first planting day in February 2013, showing we had already put five trees in the ground. 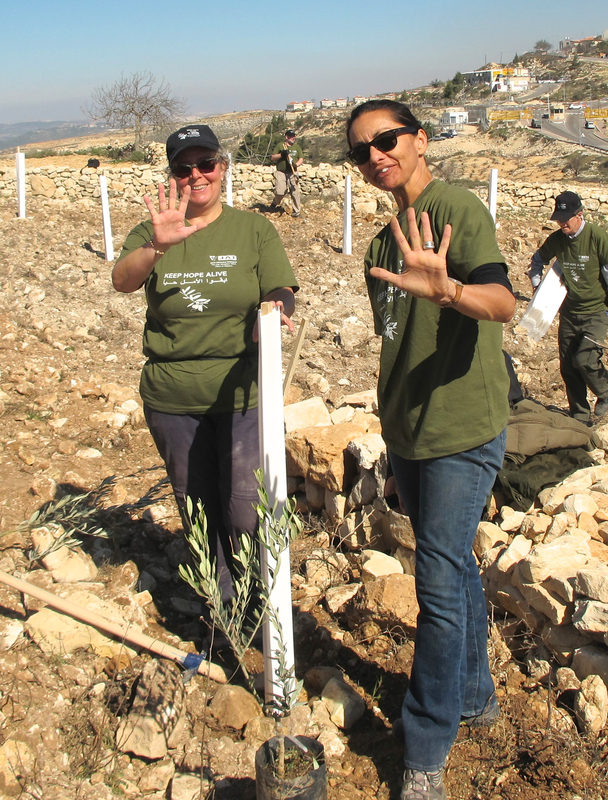 Collectively we planted 1200 trees on farmland throughout the West Bank with the JAI (Joint Advocacy Initiative). It was supposed to have been 1600 trees but the planting was stopped by the Israeli Military on our last day, and 400 remained. 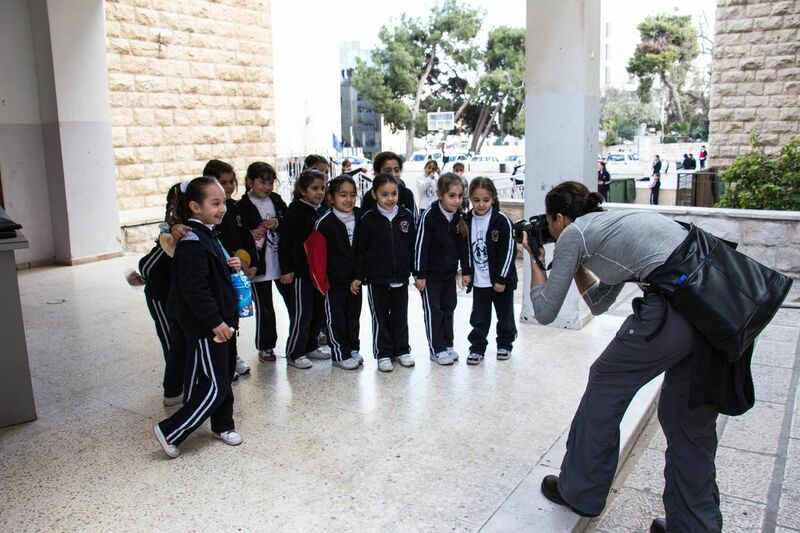 Photographing the children at the Dar Al-Tifel school for girls in East Jerusalem. beautiful stories, insights, captures and presentation Iris. top knotch.